In today’s hectic world, many of us are looking for ways to slow down, take time out, and calm our busy minds. The benefits of doing this are well documented for overworked adults. However, there’s an increasing focus on how much children can gain from regular, quiet, meditative practice. An absorbing pastime like whittling in a peaceful woodland setting offers exactly that. 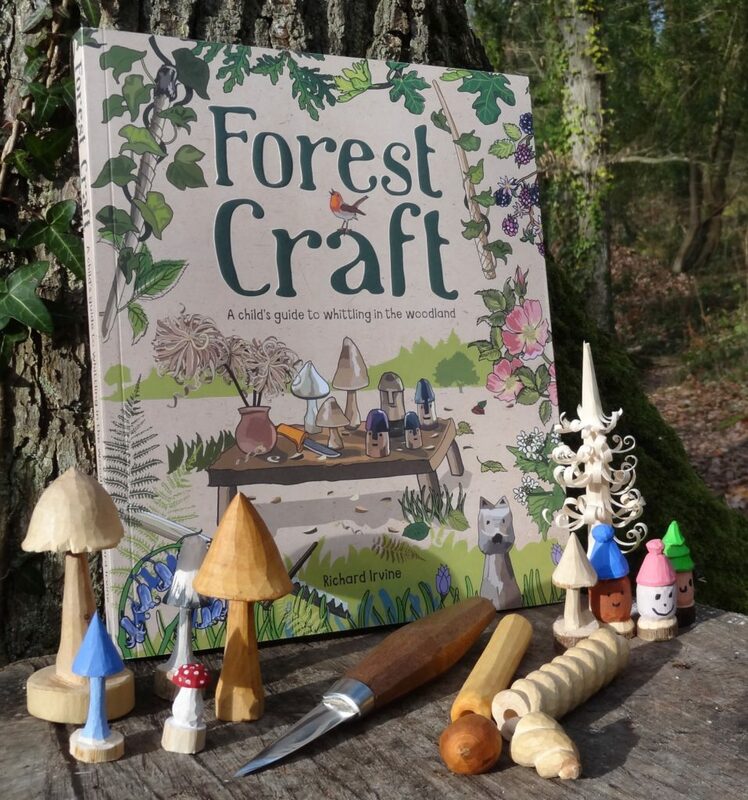 With an emphasis on safety and adult supervision, this book presents a range of simple and fun projects that children can make and enjoy hours of play with afterwards – projects such as a kazoo, mini furniture, duck call, whimmy diddle, rhythm sticks and elder wand. 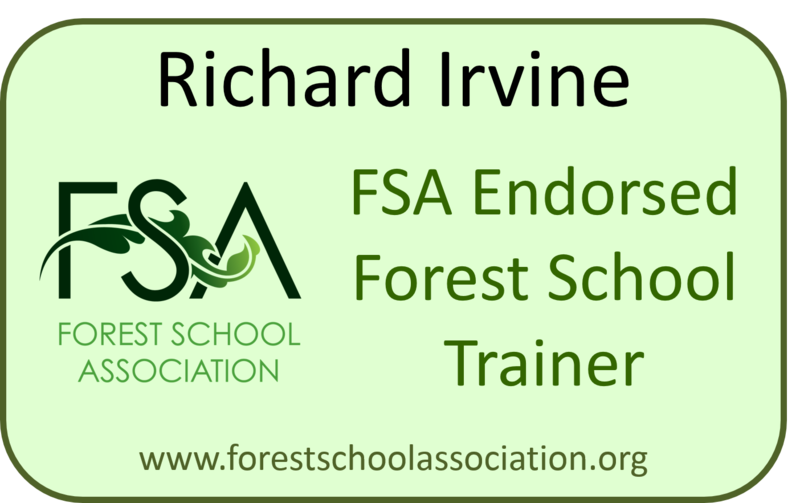 The author, Richard Irvine, extols the virtues of exploring woodland, getting to know the trees in your local area and learning about their characteristics and suitability for whittling. He provides a thorough guide to the basic tools and equipment that are required, the timber he recommends and would advise against for beginners, and the techniques that will be used in the projects. Following this are 20 projects, with simple step-by-step instructions accompanied by photographs and useful tips. Dotted throughout are interesting nuggets of information about woodland folklore. There’s also plenty of inspirational photographs, showing how much fun it is to get out into the woodland with friends and family and share in this relaxing, rewarding pastime. 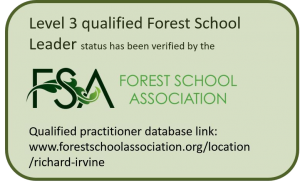 Appealing to both forest school teachers and families, this is a book that can be turned to time and time again, through the different seasons and over many years. The skills learnt can be treasured and passed down through generations, in time-honoured tradition.